Heart disease is the leading cause of death for both men and women. 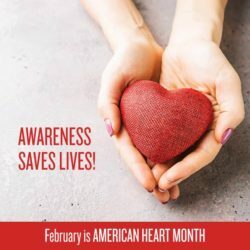 To prevent heart disease and increase awareness of its effects, Macey’s/Lin’s is proudly participating in American Heart Month. * If you drink alcohol, drink only in moderation. Our pharmacies offer free blood pressure machines and affordable cholesterol screenings with no appointment needed.